Have You Been Sick Lately? Find Out If It’s Indoor Air Pollution. Home » Have You Been Sick Lately? Find Out If It’s Indoor Air Pollution. Whenever we hear someone coughing or sneezing, we immediately assume they have a cold or allergies. But what if it was something worse than that? It’s important to consider that these symptoms could be a sign to a great problem. When we hear the word pollution, we usually think of outdoor pollution. Even on the news and social media, air, ocean, and forest pollution is a common topic of discussion. But there’s another form of pollution we should be aware of as well: indoor air pollution. Indoor air pollution can be found in your home, business, or other older buildings you spend long periods of time in. If buildings are older, poorly ventilated, or are exposed to toxins, they can cause people who spend long periods of time within there, to be unprotected from indoor air pollution. Luckily, there’s a way to find out if your symptoms are caused by indoor air pollution. There are a number of symptoms that could confirm indoor air pollution. It’s important to note, not every person will get every symptom and they will affect people differently. Therefore, consult your doctor to further confirm any suspicions of indoor air pollution. Find out what symptoms point towards indoor air pollution and how you can tell whether or not you or someone you know has it. Indoor Air Pollution is no joke and has both short-term and long-term effects. While the short term effects may not seem so severe, often it’s these short term effects that later turn into long-term effects and even fatal sickness. That’s why it’s important to recognize the symptoms before any short or long term effects take place. *All symptoms can appear and affect people differently, so make sure to consult a Doctor if any of these symptoms take place. While it’s important to know the symptoms of Indoor Air Pollution, how are you supposed to know whether or not your headaches and coughing is from allergies or your indoor air quality? The best way to determine whether or not your symptoms are caused by poor indoor air quality is by removing yourself from the environment and seeing if your symptoms go away. By simply leaving your home for a few days, you are breathing different air and it gives your body a chance to readjust and, if you do have Indoor Air Pollution, then any symptoms will go away. If your symptoms continue, this means you should continue to consult your Doctor to determine another cause. If you do have Indoor Air Pollution, then you need to immediately update your indoor air quality control. The best way to do this? 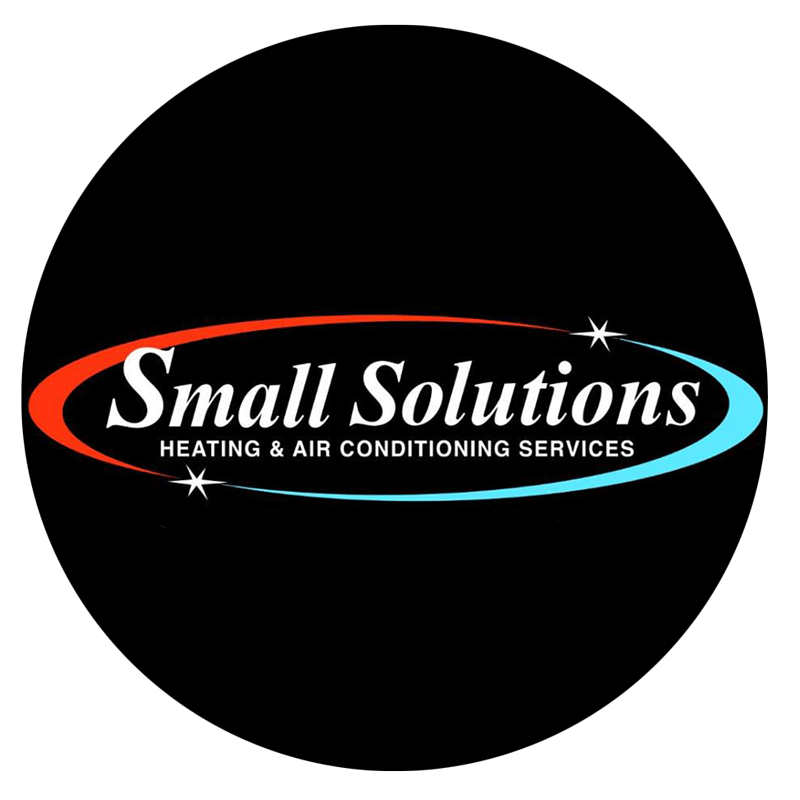 Contact a local business to help, like Small Solutions LLC! 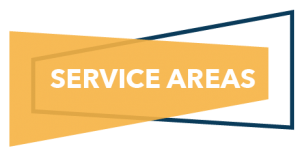 At www.smallsolutionsllc.com, our 24/7 Service Hotline number is available for you to give us a call or schedule an appointment right away! Either way, beat the problem of indoor air pollution before any symptoms appear, and call our technicians at Small Solutions LLC to get an indoor air quality inspection today!